Tim and Michele Mullins have been growing and selling grapes from their vineyard in Anderson Valley since their first crop in 2003. Buyers have included Amici, Lazy Creek and Drew. Originally planted in 1998 on Highway 128 in Philo, the roughly 8-acre Balo Vineyard is composed of Dijon 777, 828, 115, Pommard and Martini clones. 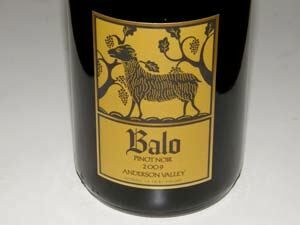 Balo is the Latin word for "bleat" as in bleating ("baa baa") of sheep. The early settlers in the Anderson Valley of California brought sheep with them to provide food and clothing and the area became known for sheep herding and wool production. 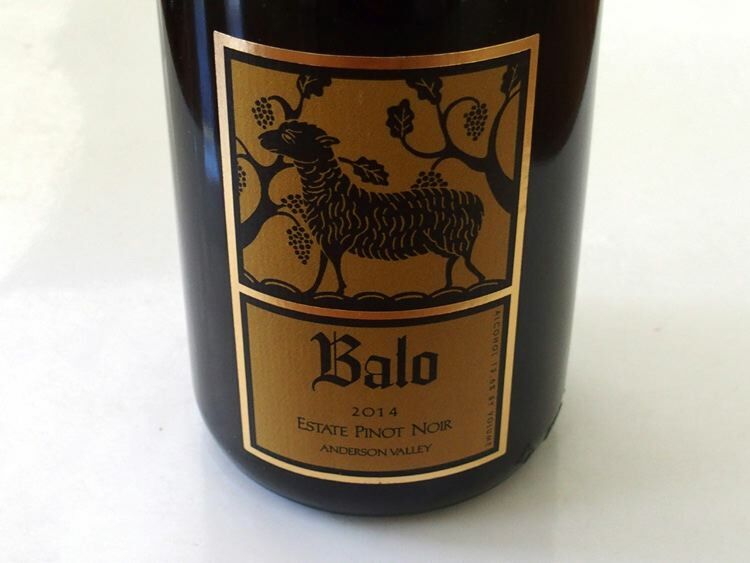 The Balo estate vineyard is planted on a former sheep pasture. Beginning with the 2009 vintage, the owners held back some of their best fruit and began making wine under their own label. The first releases are a 2009 Pinot Noir and 2010 Rosé of Pinot Noir, crafted by noted winemaker, Jason Drew, who has sourced grapes from this vineyard. A tasting room on Highway 128 was completed in 2006 and a new winery on the site is planned in 2011. 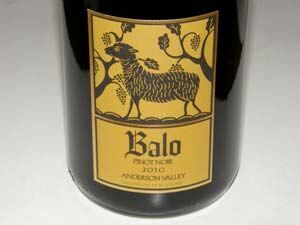 Balo Vineyards wines are sold through the winery's online store.